The details matter in any good design. Let’s discuss stand out kitchens! Is there a secret to creating kitchens that wow? Please share your expertise! Let’s talk specifics. 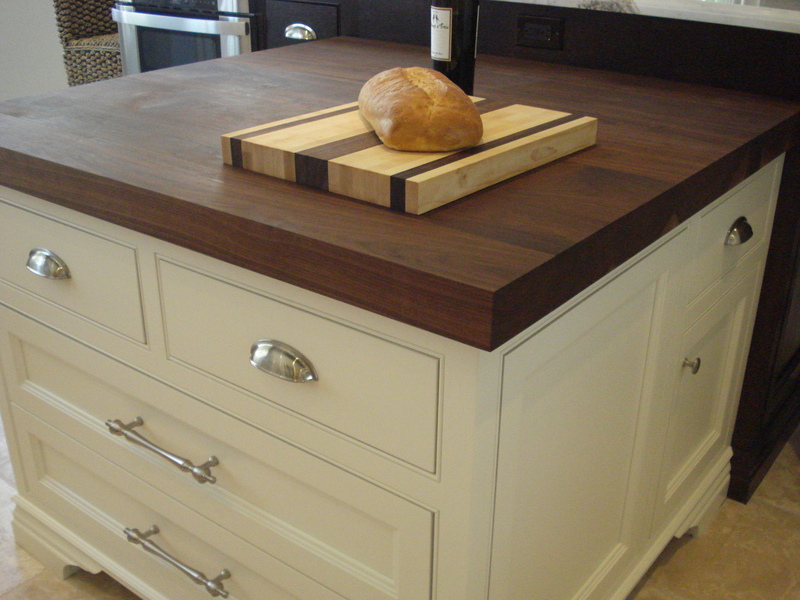 How can highlighting the appliances create stunning kitchens? The sink area? Windows? 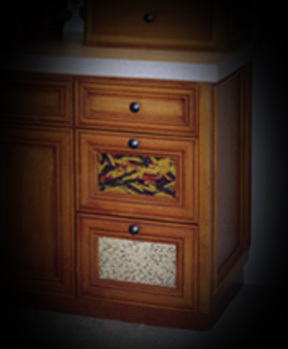 The cabinetry? The countertops? With tile? With lighting? The flooring? Please share pictures of inspirational kitchens that highlight your point of view! 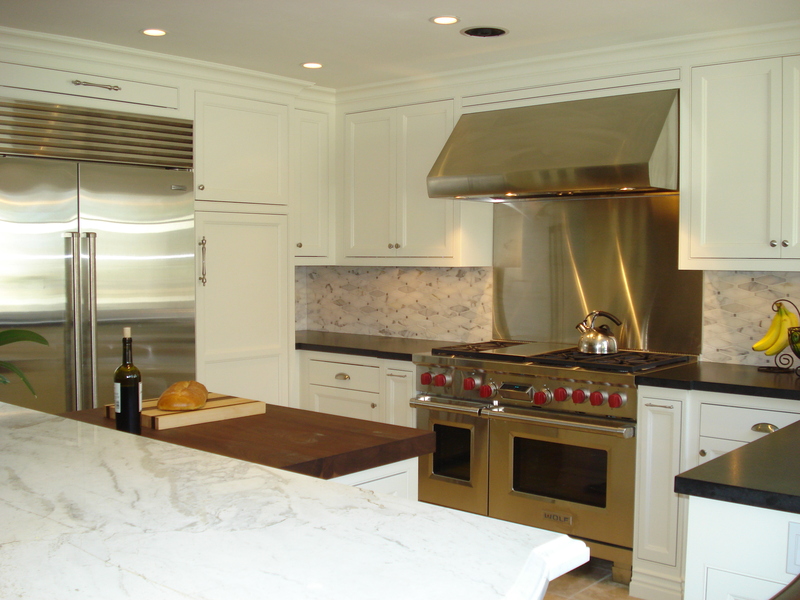 Are your clients wanting more stainless steel than ever? If so, why do you think this is trending? If not, why? 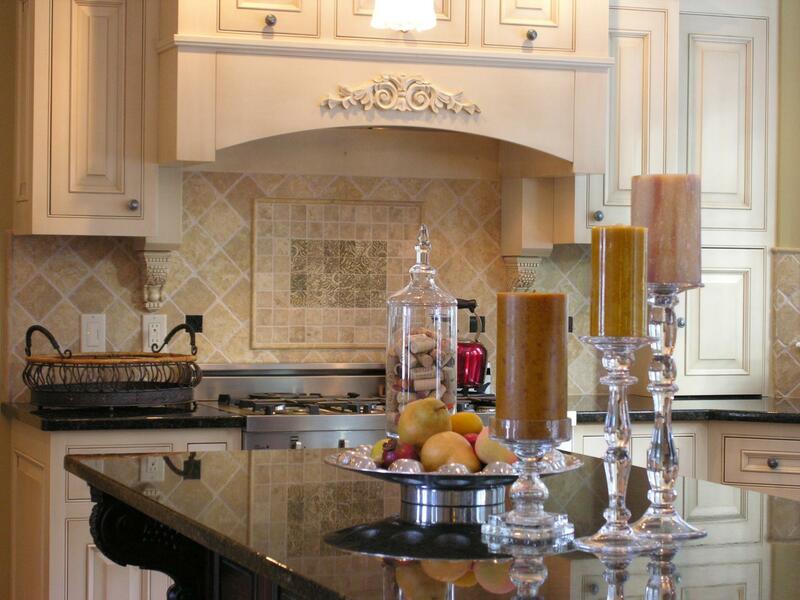 What are your go-to solutions when you want to add bling to a kitchen design?